Our 8 Channel "PRO SERIES" IP High Definition Network Video Recorder is regarded as one of the best IP Recorders in the industry. It has all the latest and greatest features and an extremely friendly user interface, making it easy to set up and use. 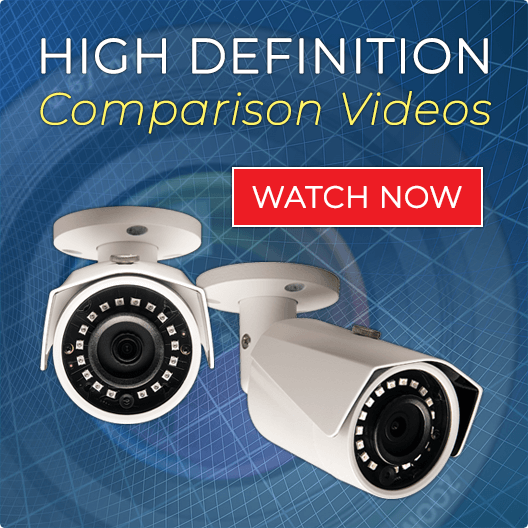 The "PRO SERIES" IP Surveillance NVR provides you with super high definition video of up to 4K. Our "PRO SERIES" NVR has BUILT IN POE (Power Over Ethernet). This eliminates the need for additional power outlets at the camera location. It also eliminates the need for a POE Injector or switch, making installation literally a snap! 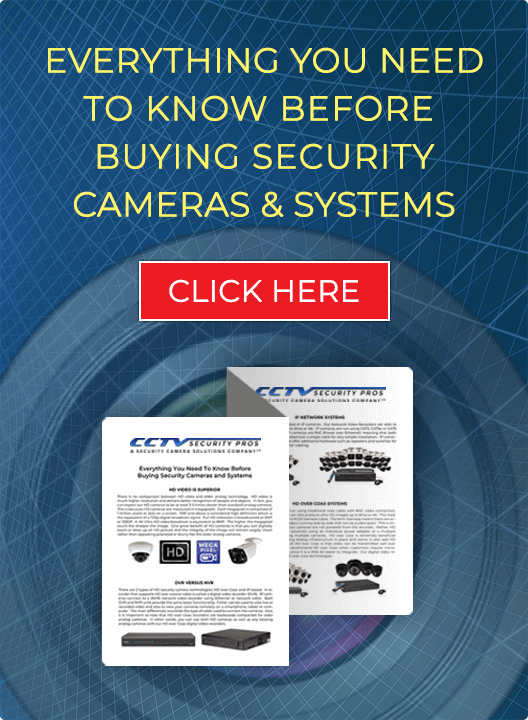 "PRO SERIES" High Definition Network Digital Video Recorder supports Megapixel IP Cameras. Record 24/7, on Motion, or on schedule.